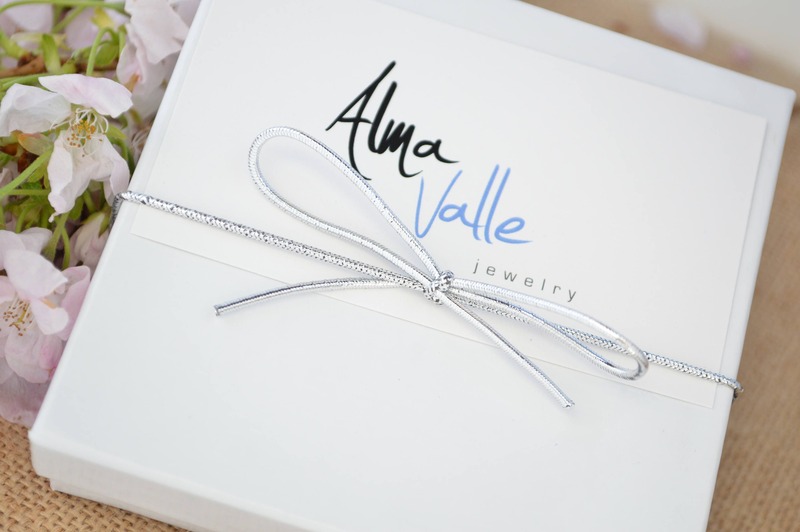 Elegant and stylish this five handmade entwined rings pendant is perfect as an everyday necklace or a special gift to mark an occasion. 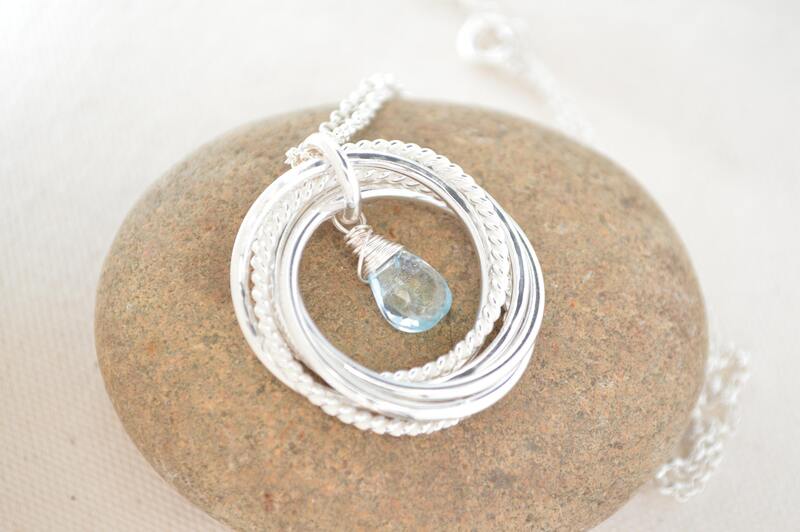 The rings are entwined but move freely giving lovely movement to the pendant. 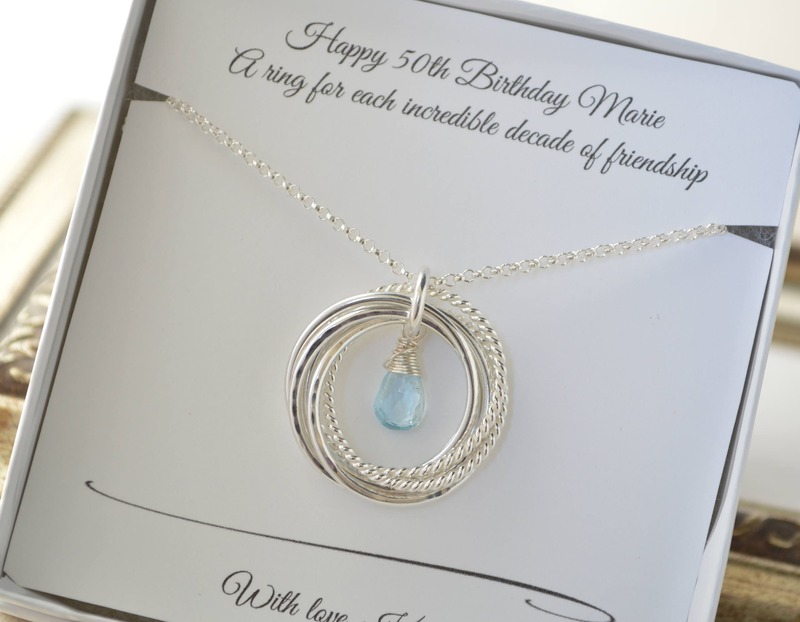 This necklace makes a great gift to celebrate 5 important milestones, friends, family or your own meaning!